Ruth Gruber was distinguished for many of her achievements, but especially for her efforts as a humanitarian and trailblazer for women. Ruth Gruber became the youngest PhD in the world before going on to become an international foreign correspondent and photojournalist at age 24; she emerged as the eyes and conscience of the world. By 1936, Ruth was in the Soviet Union reporting for The New York Herald Tribune; by 1941, she was filing reports from Alaska for Harold L. Ickes, Roosevelt’s Secretary of the Interior, describing its suitability for homesteading soldiers. But World War II and its aftermath were her finest hours: she secretly escorted Holocaust refugees to America in 1944 and documented the attack on the refugee boat Exodus by the British in 1947. Continuing her journalistic travel, she worked as a foreign correspondent for the New York Herald Tribune, writing about each new wave of immigrants into Israel, including the Iraqis, Yemenites, Romanians, Russians and Ethiopians. 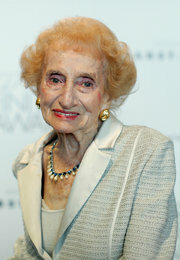 She also wrote a popular column for Hadassah Magazine, called “Diary of an American Housewife.” Ruth Gruber has received many awards for her writing and humanitarian acts, including the Na’amat Golda Meir Human Rights Award and awards from the Simon Wiesenthal Center’s Museum of Tolerance and the American Spirit Award from The Common Good. She has written 18 books, and most recently was the subject of the documentary “Ahead of Time” which showcases her achievements. 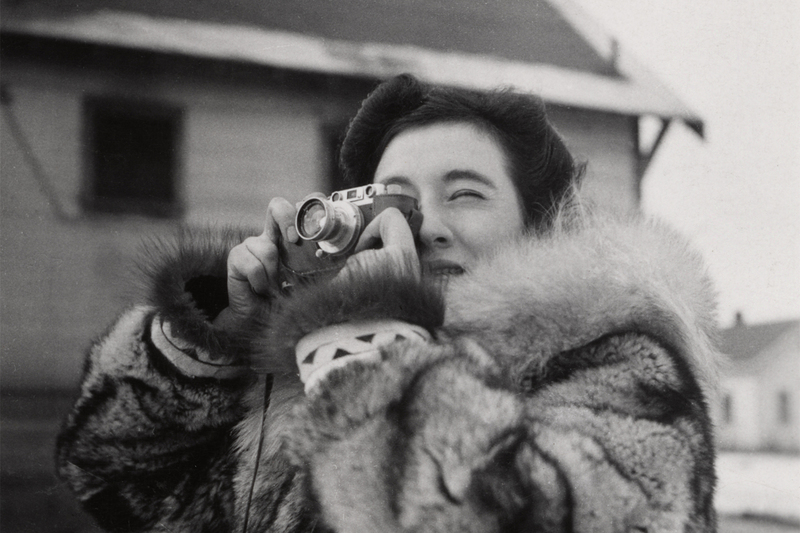 With her love of adventure, fearlessness and powerful intellect, Ruth inspired women throughout the world. She passed away at the age of 105 in 2016.